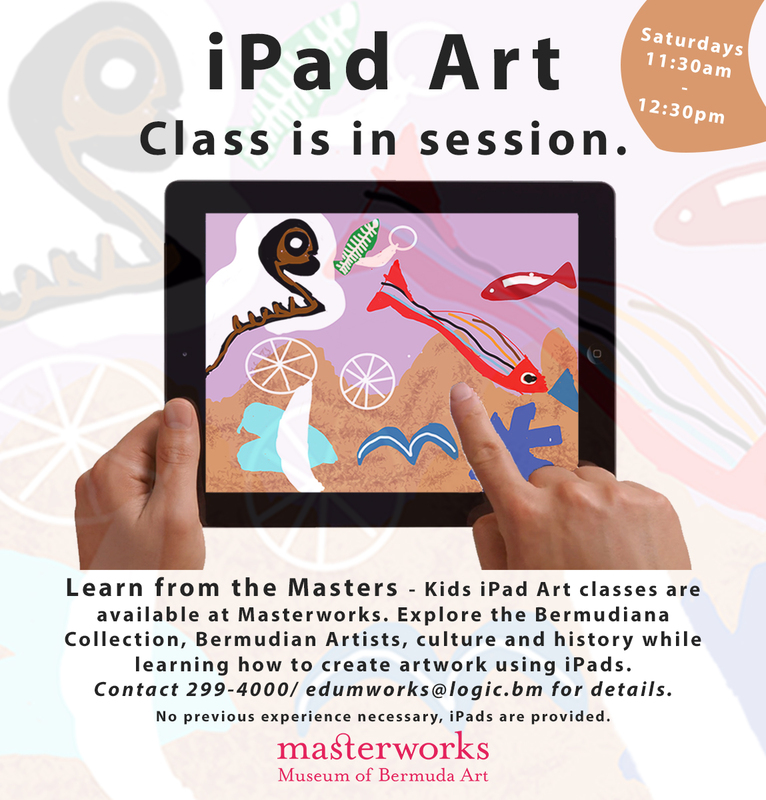 Allowing your children to combine their favourite technology with the ability to express themselves, Masterworks is currently offering iPad Art lessons, teaching kids how to create beautiful artwork using nothing more than an iPad. 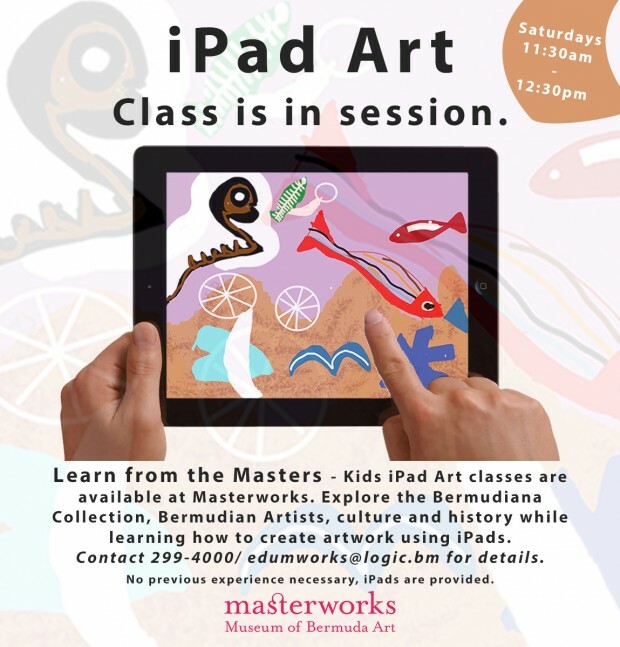 As they take lessons from artists with experience creating everything from landscapes to portraits using the tablet computer, children will also have the opportunity to learn about Bermuda’s history and culture as they take in works by the island’s many talented painters. Classes take place every Saturday from 11:30 AM – 12:30 PM at Masterworks, running until December 14, 2013. The class is open to children aged 8-13, with iPads provided to all in attendance.